When it comes to a sedan for your family, you don’t want to miss out on all the features. Your kids will need to be entertained and engaged while the primary concern for the adults will be a cozy and comfortable cabin. On top of that, you also want a ride that provides plenty of safety features. With the redesigned 2019 Nissan Altima, you’ll receive all of this and much more! At Lee Nissan Fort Walton Beach, we provide an extensive inventory for you to choose from – including the 2019 Altima. We know how important it is for drivers to have multiple options. After all, we each have specific wants and needs when it comes to seeking a new ride. Browse our inventory online today. You can search by make, model, trim, body style, exterior color, year, and much more. You’re certain to find a ride you love! 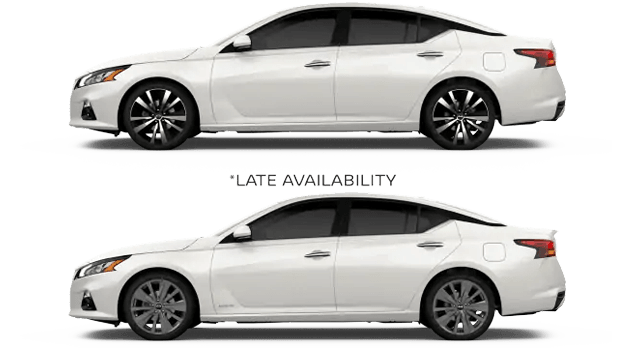 To learn more about the 2019 Altima, contact us. Before you do, take a look below. We’ve taken a more in-depth look at the 2019 Altima. Keep reading! As you can see, there’s plenty for you and your passengers to enjoy during those trips across town or those family vacations! 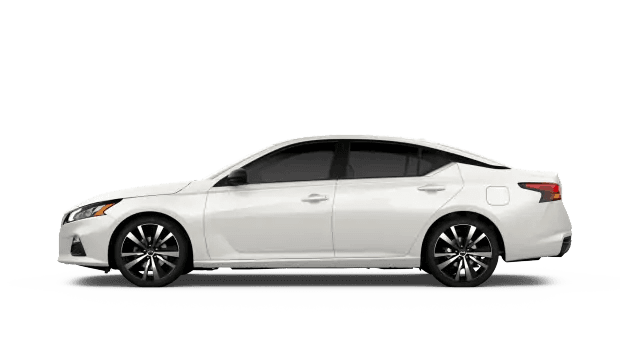 The standard engine for the 2019 Altima is a 3.5-liter four-cylinder that delivers 188 hp and 180 lb-ft of torque. It comes paired with a continuously variable transmission and front-wheel drive. However, all-wheel drive is optional. Drivers also have the choice of a turbocharged 2.0-liter four-cylinder that makes 248 hp and 280 lb-ft of torque. This engine is offered with the SR and Platinum trims. Limited to front-wheel drive only, this engine comes paired with a continuously variable transmission. Visit Lee Nissan Fort Walton Beach today to take advantage of our incredible deals and large inventory! We offer plenty of ways for you to save big! That’s right – we have a wide range of deals! The catch? Our special offers won’t last forever. In fact, the prices you see on our site today could be gone tomorrow. Don’t let one of our incredible specials slip through your fingers! Come see us today! We are conveniently located at 235 Miracle Strip Parkway SW, Fort Walton Beach, FL 32548. Florida residents who live near Mary Esther, Okaloosa Island, or Hurlburt Field are just a short drive away. Once you arrive, our friendly team of experts will be more than happy to show you around, fill you in on our deals, and sit down with you to go over your options. Get behind the wheel of a 2019 Altima today! We look forward to seeing you soon.